Are you feeling tired after a hard day's work? 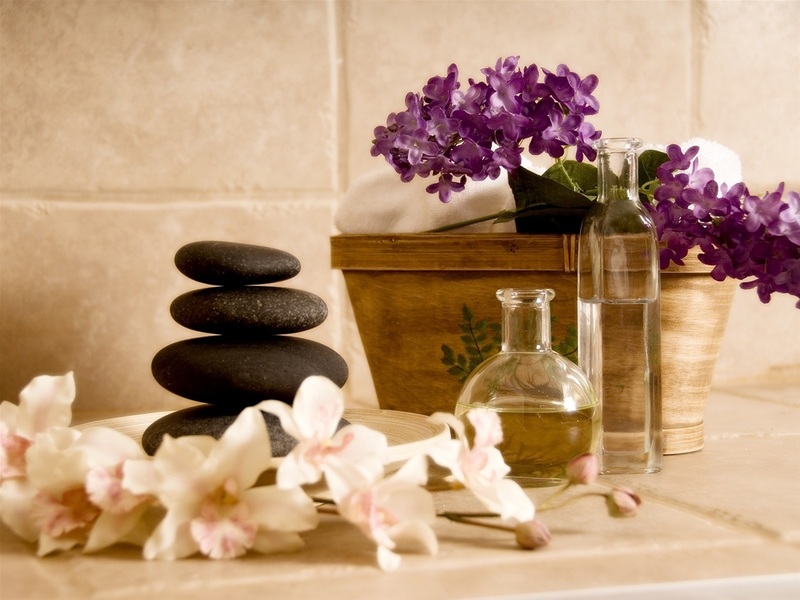 Or do you feel that it's time you took a break to pamper yourself? Then you have come to the right place. Allure Spa is the perfect place for you, if you are a discerning gentlemen wanting to lose yourself amidst a soothing and calming environment and to be pampered by our attentive and beautiful masseuse. Allure Spa is the oasis hidden in the urban jungle of Hong Kong. Your perfect location for a good nuru and prostate massage.